While looking around for the right airport transportation for the first time, you often must be getting really confused with the options that come in front of you. The reasons why you must think carefully about choosing the right Pacific Beach Airport Transportation because of the amount you will be paying and the time that would be counted every second till you reach. The genuine companies would offer the premium transportation service be it to the local destination or the major airports at great pricing. 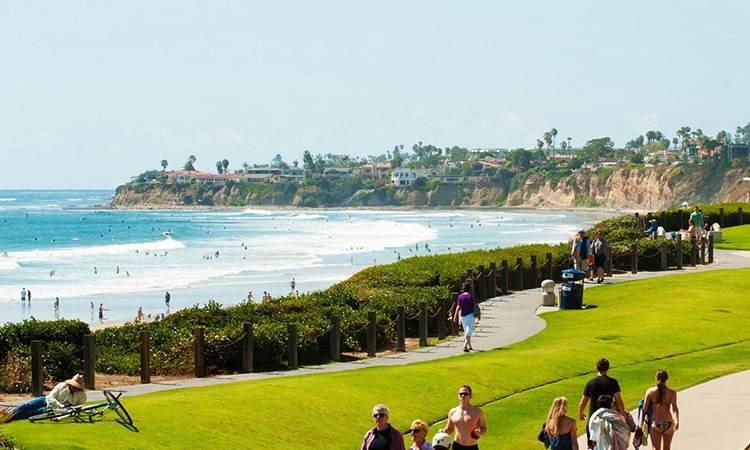 So if you are flying in and around Pacific beach, then Affordable Transportation can help you get the most convenient and luxurious solution for your holiday travel. The focus of professional Pacific Beach Limo Service is to offer you with some incredible solution with the personalized limo traveling that would entirely focus on the customer and their choice along with special request if there are any. Whether you book it online or through the mobile app, all you need to is a book the time slot, enter the flight details and you are all set to get picked up on time while being in knowledge about the status of the driver through the time updated map. This way you can track down the route, time and the river details that would offer the Pacific Beach Taxi to Airport service. In case you haven’t even booked the vehicle well in advance do not worry, the team can offer you with the vehicle in less than 30 minutes. The best part of opting for the Pacific Beach Transportation Services is you can choose the extensively trained driving experts. These experts would make sure the pickup, drop to the destination is made on time, and you can actually manage to reach the destination without any hassle.